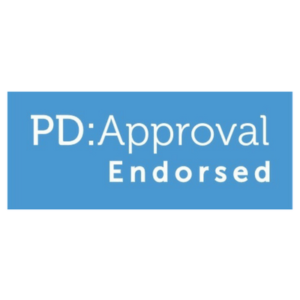 Continuing professional development (CPD) is a key part of being an instructor. Ensure your knowledge is current and relevant with our courses. Our CPD courses are the perfect stepping stone for any instructor looking to upgrade their professional career. 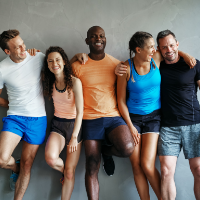 Our online Level 2 Anatomy and Physiology course is an ideal opportunity for those looking to understand the workings of the body in relation to exercise. You’ll gain knowledge in areas such as the skeletal system, energy systems and muscular systems. 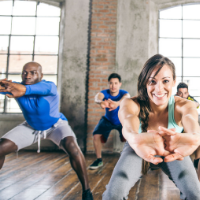 Our online Level 2 Principles for Exercise, Fitness and Health course is an ideal course for those looking to gain an understanding of exercise in relation to health. You’ll gain knowledge in key areas, such as health benefits of physical activity, the effects of exercise on the body, and more. Can’t decide between the two? Why not try the Level 2 Anatomy and Principles combo? Combine both courses for a discounted rate and twice the knowledge! 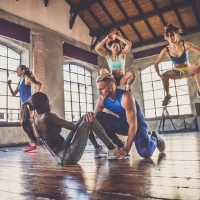 Our online Level 3 Applied Human Biology for Exercise course is ideal for those looking to expand their knowledge and understanding. The unit will build upon the Level 2 Anatomy and Physiology, allowing you to instruct to a wider audience. 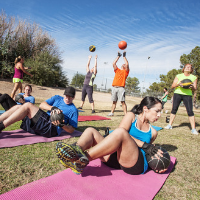 Check out training opportunities from a host of fitness organisations. With a range of training, courses and CPD on offer, you’ll be spoilt for choice on what to do next! EMD UK run a variety of nationally-recognised Level 2 and Level 3 qualifications. All our qualification are accredited by REPs and CIMSPA, and include a year’s instructor support and insurance once you qualify. 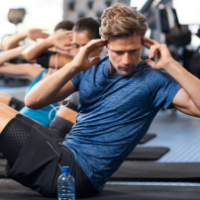 Our free instructor resources offer practical advice for instructors and insight into group exercise. With a variety of resources to choose, make sure you don’t miss out. If you’re not sure which course is best for you or you have any questions about our qualifications, don’t sweat it. Our friendly, knowledgeable instructor training team are on hand to alleviate your worries and make your instructor career journey that little bit easier. 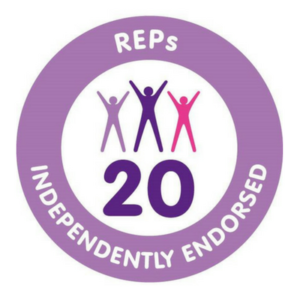 All of our qualifications are awarded by Active IQ, recognised by REPs and endorsed by both PD:Approval and CIMSPA. You can rest assured that our courses are delivered to the highest standard, meeting quality assurance standards.